It began over half a century ago, when in 1955, a young watch enthusiast named Michael was first taught the art of watchmaking. Michael later passed on these skills to his son, Gary, and in 1975 Gary decided to follow in his father’s footsteps by enrolling in a 2 year school for watchmaking under the Master Watchmaker Vitaly Markitan. Vitaliy, known at the time as the best watchmaker in the Soviet Union, trained many of the best masters in today’s watch repair industry, including some of those now working at the world’s most prestigious brands. It was with this prestigious background that in September of 1991, Michael and Gary finally saved up enough to open Precision Watch & Clock Repair, a small watch repair shop in Feasterville, PA. 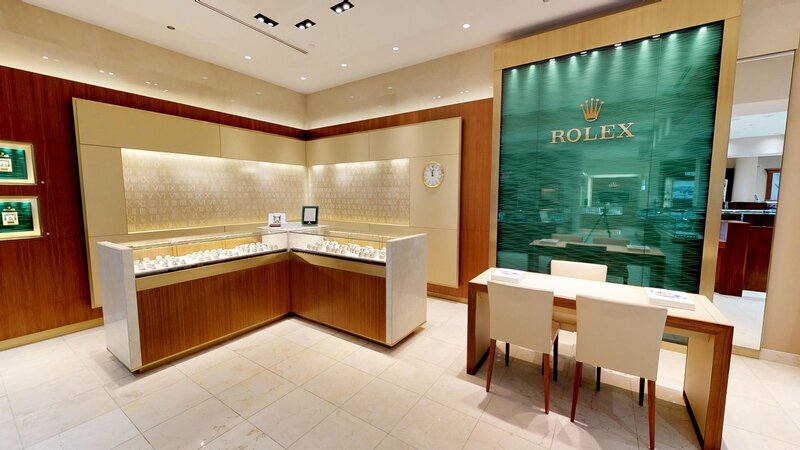 Specializing in high end watches and complicated movements, the small shop quickly became known throughout the area, and proved popular and successful with the locals. Of course, that store served as but a stepping stone in the development of what would eventually become Precision Watches & Jewelry. The entrance of Roman, the third generation of the family, into the business brought about a series of changes. With an adept business mind, he began to steer the company in a bold new direction, expanding the business to specialize not only in repair work, but also the sale of luxury Swiss watches, and even jewelry. You can view our entire collection of pre-owned watches here. Accompanying these changes were a series of store relocations. As the business expanded in scope, it also demanded more physical space, and so in early 2007 the company moved to a larger store at the Shoppes at the Buck Hotel. From there in 2011 the business moved to the Valley Square Lifestyle Center in Warrington, and then finally toward the end of 2014, the store made its final relocation to the Willow Grove Park Mall. 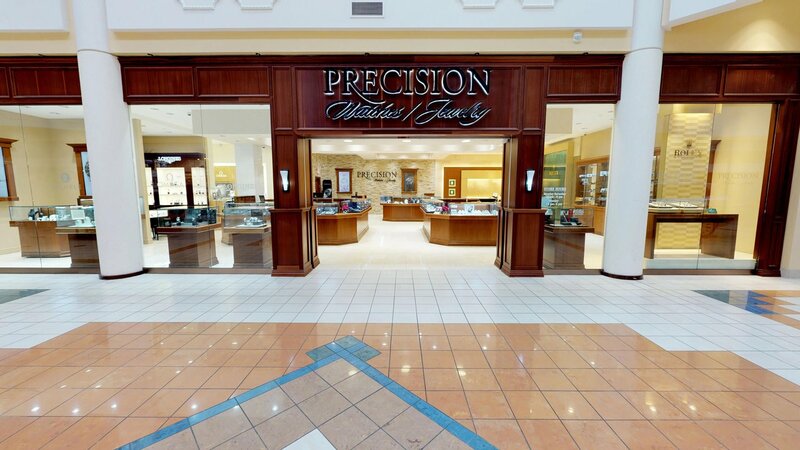 Today, we are proud to be located in Willow Grove, operating as a certified Jeweler for the most prestigious brands, and serving as a major retailer for luxury watches, jewelry, engagement and bridal jewelry, and sunglasses. As a certified service center that conducts all repair work on premises, we proudly continue the traditions started by Michael and Gary decades ago.